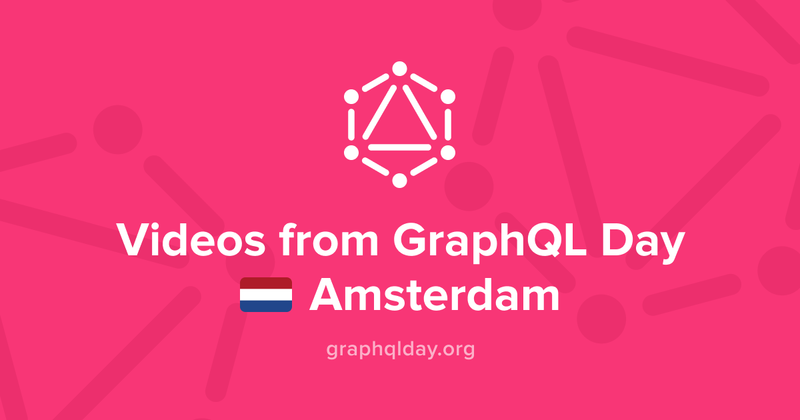 On April 14, we organized the first GraphQL Day conference in Amsterdam The conference was a huge success — for those of you who missed it, you can now watch the recorded conference talks! With his work in as a computer science professor at the university of Ghent, Ruben brought an academic perspective on GraphQL to GraphQL Day. His talk compares GraphQL with linked data and semantic web technologies and is a must-see for everyone seeking to connect industry with academia. Ken Wheeler and his OSS team at Formidable Labs recently released a new GraphQL client library for React apps: urql. In this presentation, Ken gives an overview of the different parts of urql and presents how it works in a live-demo. In this talk, Johannes presents his views on four different GraphQL topics. He explains how GraphQL has led to paradigm shifts in the web, discusses various GraphQL architectures. He also speaks about how GraphQL is adopted in organizations and how it can be leveraged on a company-level and finally gives an outlook by outlining the upcoming trends in GraphQL. Ivan is one of the core maintainers of the graphql-js reference implementation and probably one of the most knowledgeable people when it comes to GraphQL tooling. In this talk, he shares his experience building GraphQL tools and leaves you with a number of tips & tricks for writing your own. Apollo Client not only uses GraphQL for data fetching from a remote API — it can also manage state locally in React applications with GraphQL. Sara Vieira knows how to do that right and shared her insights with us in her talk at GraphQL Day. Stay tuned about new announcements by following GraphQL Europe on Twitter or join the #graphql-europe channel on Slack! GraphQL Conf is a non-profit GraphQL conference with speakers from all around the world. 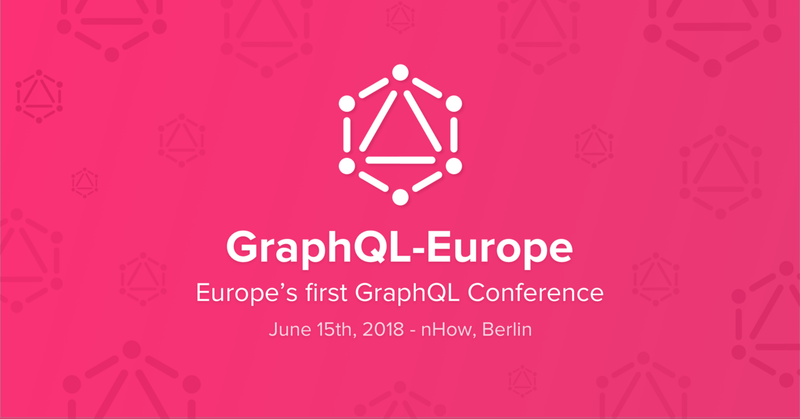 Learn about GraphQL best practices from industry experts and become part of the thriving GraphQL community.